Even though Samsung’s first official Android Pie update could use a little work before qualifying for silky smooth status, a bunch of Galaxy devices are still scheduled to receive the same software goodie pack on the S9 duo’s heels. Beta testing appears to be going particularly well for the Note 9, which was initially expected to roll out Android 9.0 for the masses in February before getting a revised January 15 release estimate in Turkey. While the latest roadmap shared with users of the Samsung Members app (via SamMobile) keeps things a little vaguer, it definitely looks like the Android Pie-based One UI rollout for the Galaxy Note 9 will be underway by the end of this month... at least in certain regions. Interestingly, the Galaxy Note 8 might fly solo next in line to stable OS build 9.0 in February, with the S8 and S8+ currently slated for their next big software makeover in March. 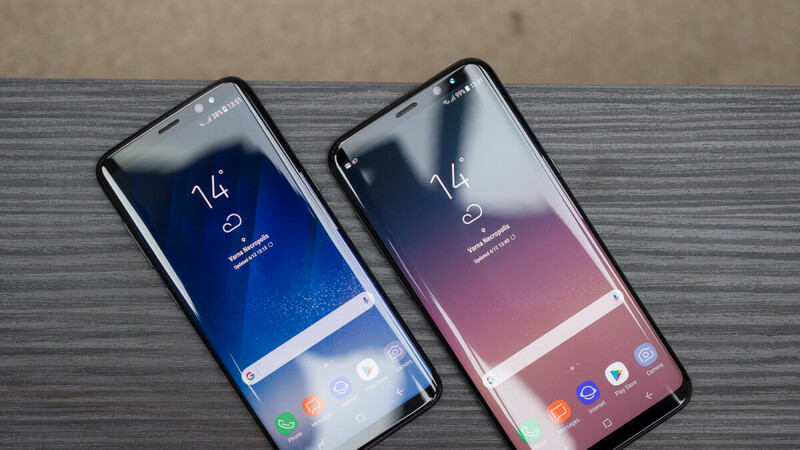 Previously, the Galaxy S8, S8+, and Note 8 were expected to make the jump together either next month or in early spring. Other notable changes in Samsung’s extended and ambitious Android Pie release schedule include the addition of the Galaxy A6, A6+, J2 (2018), J2 Core, J8, and J7 Neo, as well as a move up from September to August for the Galaxy Tab S3 9.7. It’s not all good news, however, with a few devices listed as eligible for Android 9.0 updates before Christmas nowhere to be found in today’s refreshed inventory. We’re talking about the Galaxy A8 (the A8+ and A8 Star are still there), as well as the Galaxy J3 2017, Xcover 4, and Galaxy Tab Active2. I'm from the future. Samsung will skip the Android 9 Pie update and will update straight to Android 9.1 Pie 3rd Quarter 2019. Oh wait. An update from their twitter account. Samsung will skip Pie all together and will update directly to Android Q 1st quarter 2020. I think you are mistaken. That's for last year's December security update. since you are from the future can you tell us, is 2019 promising or it is just like 2018 full of coping, notches and crazy pricing? and, will apple include the fast charging inside the box? just tell us if we should continue throw 2019 or should we just get back to 2018? So turn all phones into the pixel? What’s the point of owning another brand. hey, it's an option that people can choose, not something come by default. i think it's a great idea, but maybe too much resources to support 2 versions for a single device. Samsung will release it and then AT&T will take their sweet time. Just like Samsung takes their time with security updates on the unlocked S devices? Samsung once again lagging behind with updates.